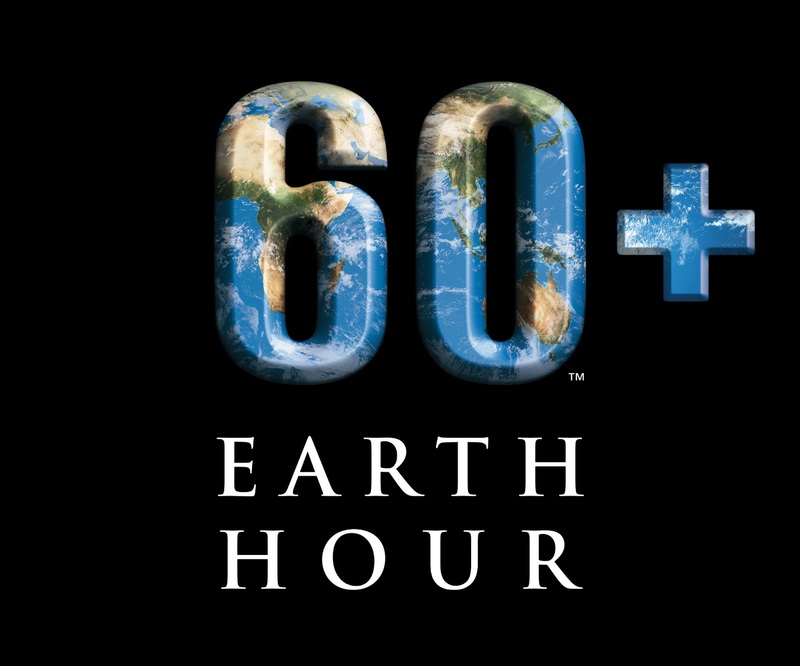 In the past 6 years of joining for the Earth Hour since the year 2008, I just made an expectation that the Earth Hour for me will be going on an hour. But I never expected it, because the Earth Hour for me this year goes beyond the hour. That's why the image above reminded me of the Earth Hour's challenge is to go beyond the hour. 8:26pm - When I started to type the http://www.earthhour.org in my address bar, I started to switch off my light in my own room. I was so excited for that particular part because the Earth Hour will be approaching. 8:29pm - I switched on my radio for the Earth Hour 2013 on Veritas 846 AM Band. 8:30pm - The Veritas 846 and the Earthhour.org site has simultaneously given the signal for the start of Earth Hour 2013. When the anchor saith "Pwede nyo na pong patayin ang ilaw dahil simula na ng Earth Hour 2013," I switched off the lights in our living room and dining room. The kitchen room was the only light that we have. And so that flashlight was the significance of the Earth Hour 2013 in our home. I wasn't expecting that the Earth Hour for this year will end at 9:30pm, it has gone beyond the hour for an extension of 30 minutes because of the Holy Rosary conducted by the Veritas 846 Kapanalig Community. And so it was said to be the "Holy Hour: Earth Hour 2013 Veritas 846 Kapanalig Special Coverage - Going Beyond the Hour". And I was so blessed with this kind of Earth Hour experience for this year. At 10:00pm, we switched on back our lights in our living room and in my own bed room. After 1 and a half hour of switching off lights, I have proven that I have shown concern for the Mother Earth! It's 10pm and I've gone beyond the Hour! That's what the meaning of 60+: Going beyond the Hour! 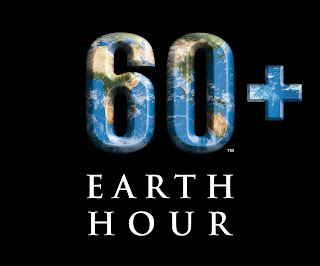 EARTH HOUR 2013: I HAVE MADE A DIFFERENCE TO SAVE THE PLANET AGAINST GLOBAL WARMING! So, have you made a difference for the planet? Share your experience by commenting on this blog post. HAPPY EARTH HOUR 2013 for the rest of the world! And CONGRATULATIONS to all those who have participated in the EARTH HOUR 2013!